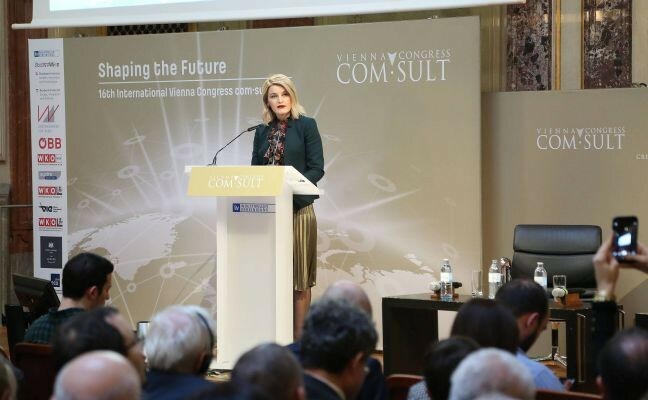 Vienna, 30 January 2019 - At the 16th Vienna Congress com-sult “Shaping the Future”, the Minister of European Integration of Kosovo, Dhurata Hoxha, addressed the issue “EU and its Southeast Neighbours: Challenges and Opportunities in the Balkans”. Minister Hoxha opened the discussion by talking about the perspective of Kosovo, and other countries of the region, and their European future as the common goal for all Western Balkan countries. “We are aware that this process is challenging and requires great work and reforms. 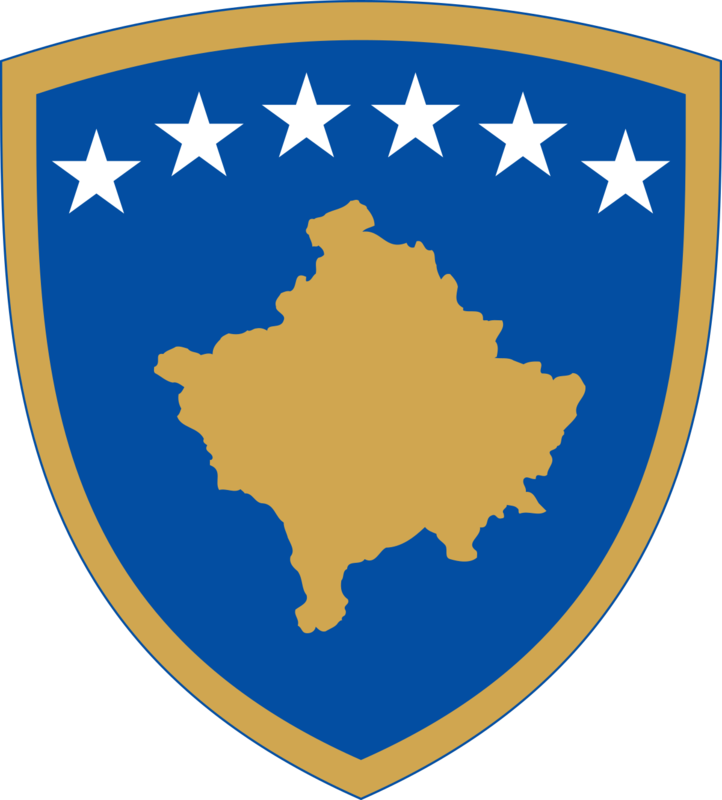 The Government of Kosovo has expressed its commitment to this path forward. I strongly believe that the most important part where the EU should focus is the enlargement process,” said Hoxha. 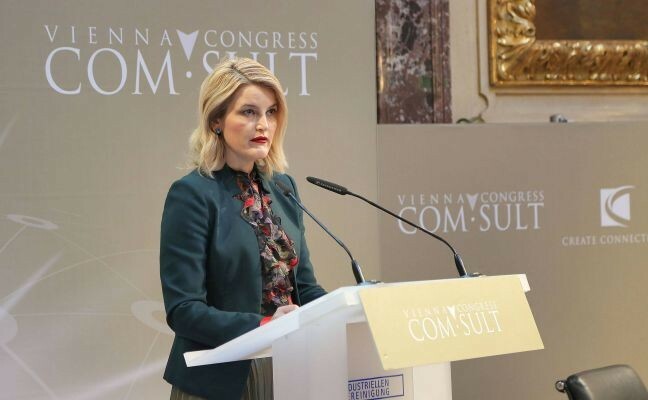 “It is clear that the EU has its own rules of accession and the Balkan countries still have work to do in terms of essential reforms affecting key sectors. 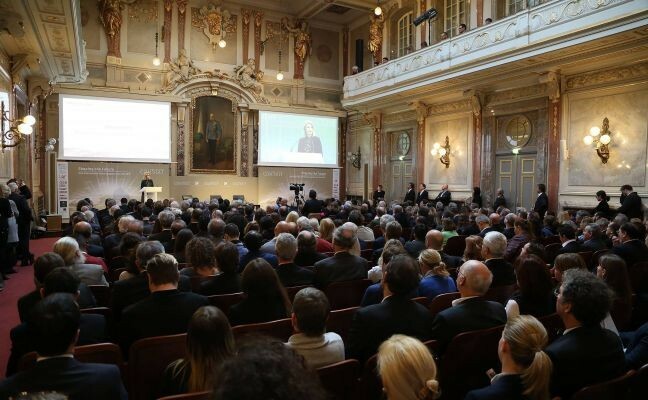 However, the EU must be able to objectively assess achievements and make decisions accordingly,” said Hoxha, stressing the importance of avoiding prolonged procedures as the latter would create uncertainty for the Balkan countries. Further, Minister Hoxha emphasized that the enlargement process must be based on merit, hence the EU must properly evaluate the fulfilment of the visa liberalisation requirements by Kosovo. 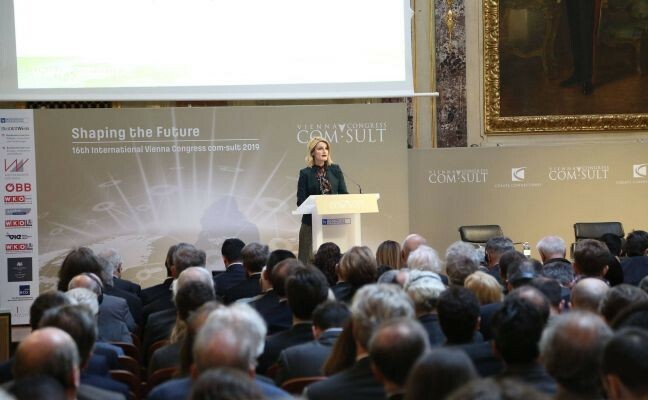 In addition, Minister Hoxha described the post-independence phase pointing out that, in the last 11 years Kosovo, has gone through an economic, political and social transition. 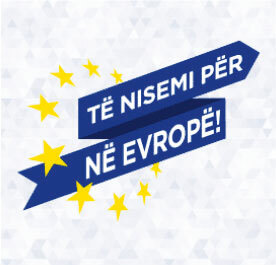 However, according to Hoxha, throughout this journey Kosovo has remained unified regarding the European perspective and it is the most pro-European state in Europe. “One of the challenges we have faced in recent years is visa liberalisation. Albeit the fact that the European Commission and the European Parliament have confirmed that Kosovo has met all the liberalization requirements, the EU is not granting visa liberalisation to Kosovo. 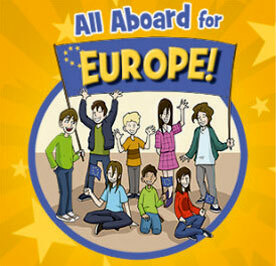 This is making people suspect the EU's interest vis-à-vis Kosovo,” Hoxha stated. 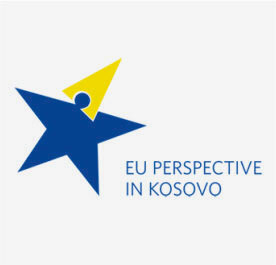 Moreover, Minister Hoxha emphasized the commitment of the Government of Kosovo to all processes related to the European agenda, including the acceleration of the implementation of the Stabilization and Association Agreement and obtaining visa liberalisation to ensure visa-free travel of Kosovo citizens to the EU. Finally, Hoxha underlined that Kosovo is no different from other states and should therefore be included in expansion plans.